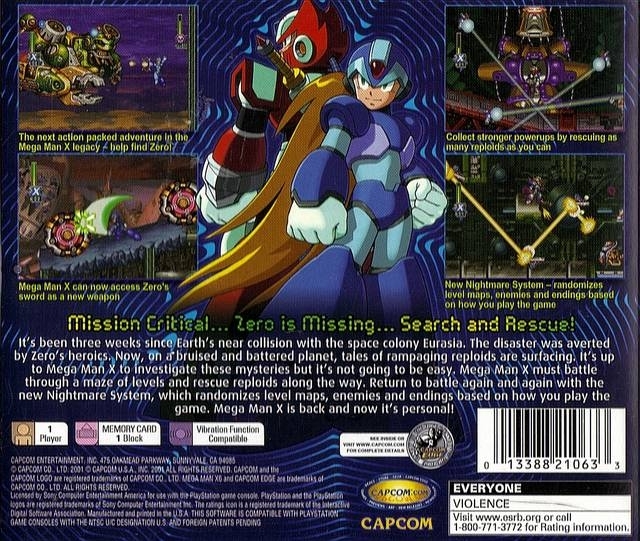 Mega Man X and his trusty companion Zero were involved in a catastrophe. Now Zero is nowhere to be found! 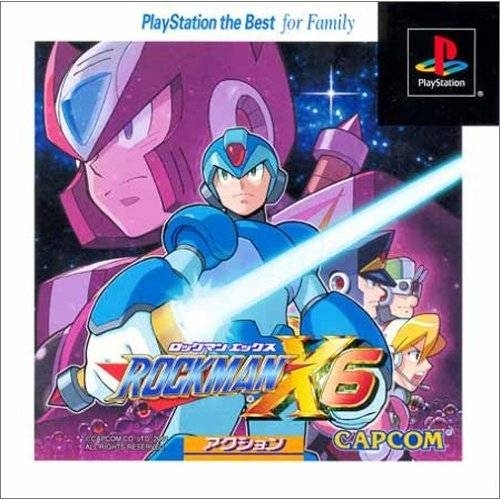 It's up to Mega Man X to get to the bottom of the mystery and locate his faithful companion. But it's not going to be easy. 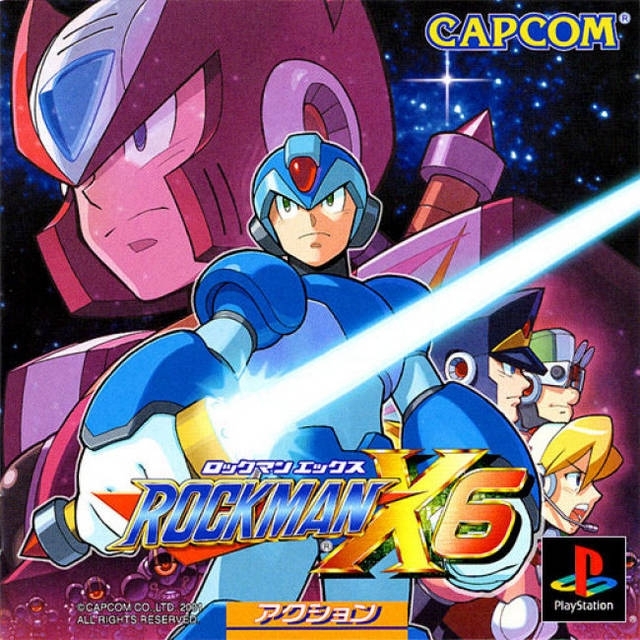 Mega Man X must battle through a maze of levels to find his cyborg pal and rescue reploids along the way. Return to battle with the new Nightmare System, which randomizes level maps, enemies and endings based on how you play the game. 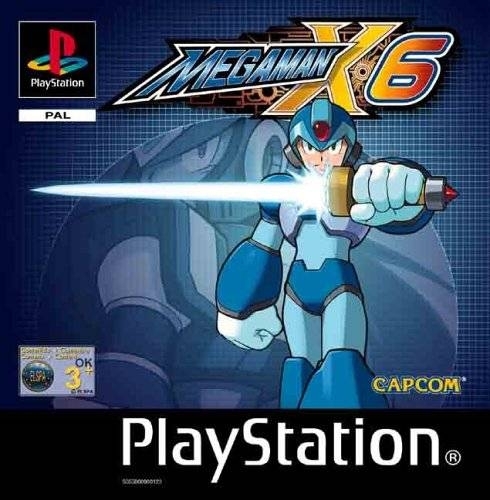 Mega Man X is back and now it's personal!